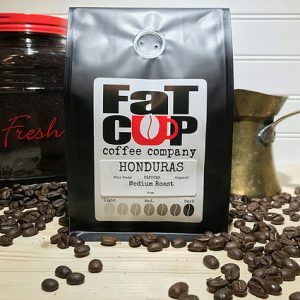 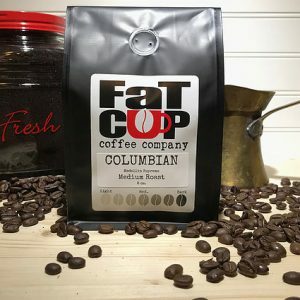 Fat Cup Coffee Company does not take returns. 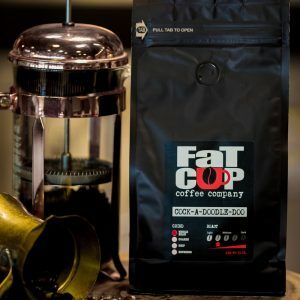 If you are unsatisfied with our product, please contact us. 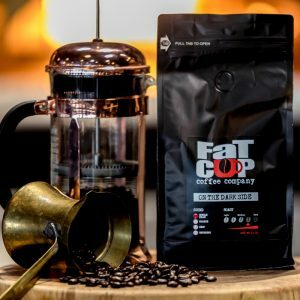 Fat Cup Coffee Company reserves the right to use an appropriate shipping method to ensure its customers a timely and affordable delivery. © 2019 Copyright Fat Cup Coffee Company.